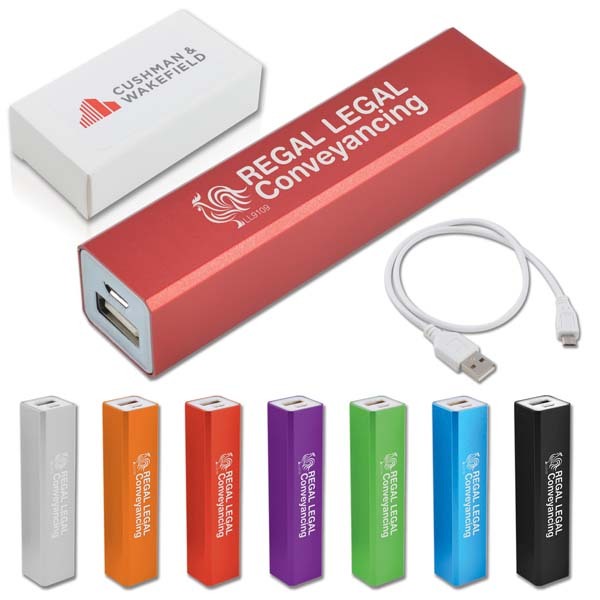 2000 mAh portable charger for your mobile phone or small device that can recharge from a USB port. Includes USB to Micro USB cable for charging Power Bank and to charge any phone/device that has a Micro USB input. Optional 3 in 1 cable with Micro USB and other major connectors on the market available at additional cost of $ 1.65. It will charge current mobile phones with one charging cycle. Can be charged up to 300 times. Not suitable for tablet devices that draw a higher current.